Hey, Niagara locals! Come one, come all! I’m extremely excited to be a vendor at Etsy Made in Canada: Niagara 2016. It will be held at Heartland Forest, located at 8215 Heartland Forest Road, Niagara Falls, Ontario from 10am to 5pm. Along with the many creative people showcasing their talent, there will be some very yummy food and live music! 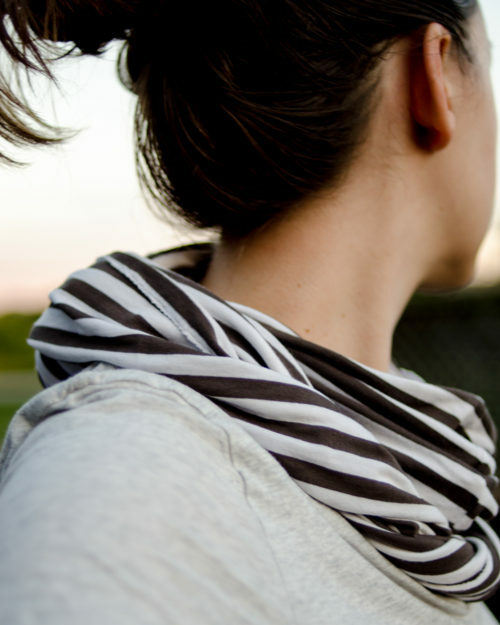 And scarves. 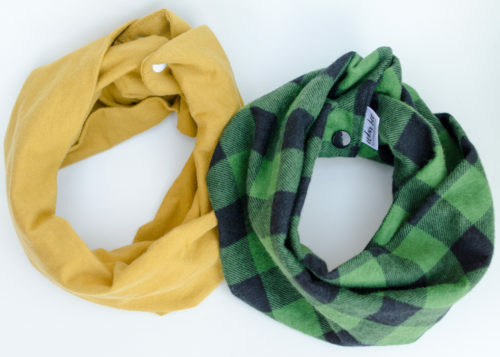 I’ll be bringing lots of baby scarves. And some ladies ones too! Share the post "THIS SATURDAY! 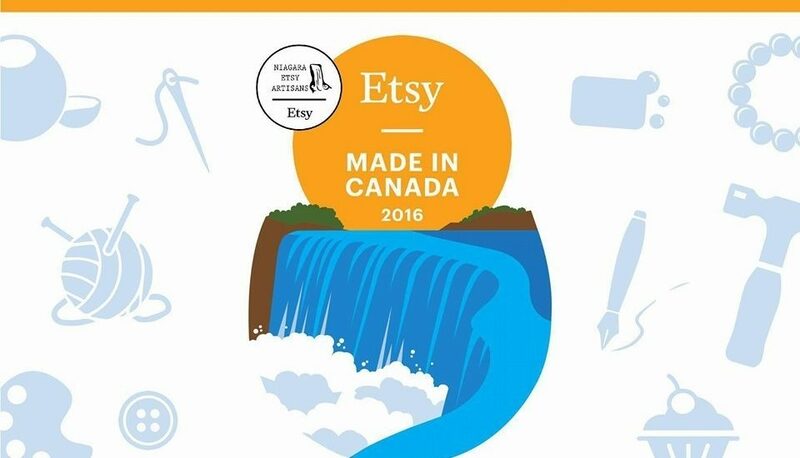 Etsy Made in Canada: Niagara 2016"